Tencent Technology News, on February 12th, some media said that they received feedback from users, and WeChat payment was delayed. Tencent said that one of the two cases in which the problem occurred was a false positive and the other was a banking system. 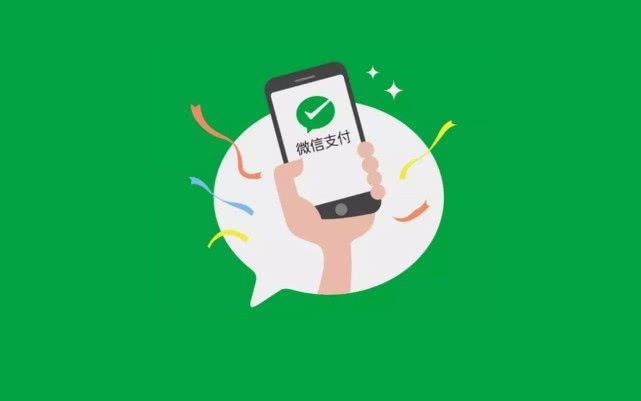 After receiving the user's response, WeChat payment immediately verified with the relevant bank, and has assisted the user to complete related problem processing and inquiry. 4 seconds after the withdrawal, the account is received and there is no delay. On February 11th, WeChat payment and bank confirmation funds were received on schedule on February 8th. The customer service guides the user to verify that the user feedback has indeed been received. The bank system problem caused the funds not to be recorded on time, but the information was successfully returned to WeChat payment according to the arrival of the account, and the transaction was delayed until the bank processed the account. February 6th 10:41:51 User complaints did not receive the withdrawal funds, the customer service inquiry system learned that the account has arrived at 21:54:18 on February 4, and the results are synchronized with the user. On February 11th, WeChat payment was verified again with the bank. It was found that the user did not account for the banking system problem, and the successful information received by WeChat payment was inconsistent with the actual account. After the bank processed, the user was again verified and the user feedback funds. Has arrived. Here we also remind that if users find similar problems, they can conduct self-service inquiry or contact customer service through the following channels, we will help check the processing as soon as possible. 1. 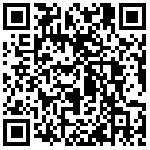 Call the 95017 hotline and call WeChat to pay for customer service. Wechat raised the handling fee for people's livelihood card withdrawal, which will benefit App, the Bank of war of words between the two sides.